November 11, 2015 April 24, 2017 Makayla @ makaylasophia.comLeave a Comment on UNBOXING & REVIEW: Kawaii Box! AND GIVEAWAY! 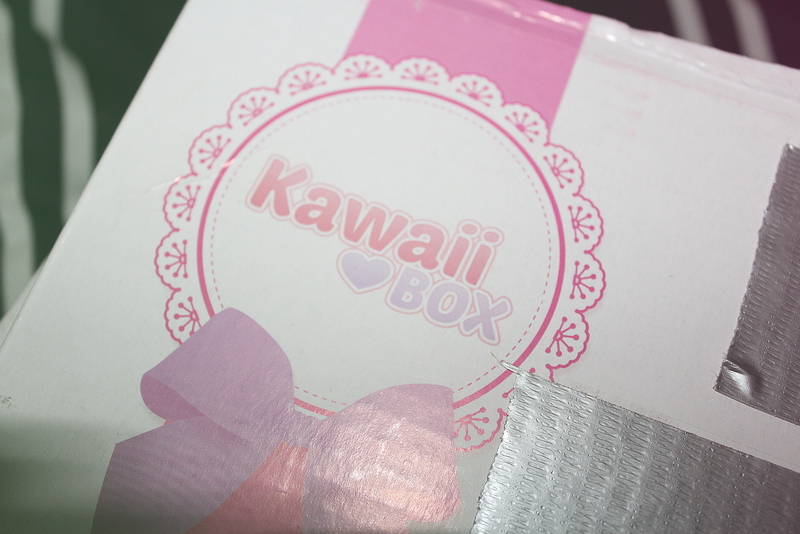 UNBOXING & REVIEW: Kawaii Box! AND GIVEAWAY! Hello, internet brats! I am so excited to share with you my first ever KAWAII BOX! 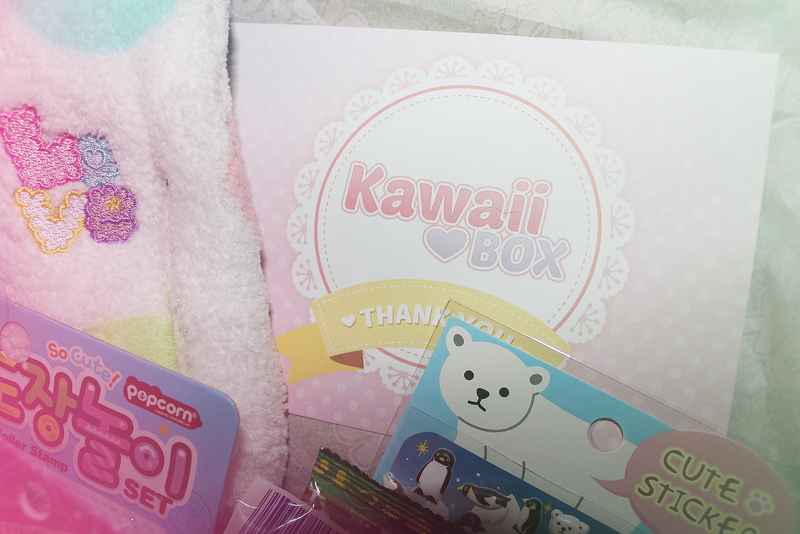 Kawaii Box is an awesome monthly subscription box that is delivered right to your door. Every month 10-12 Korean and Japanese “kawaii” items are handpicked and sent out. This subscription only costs around $17 per month, and on top of that shipping is free! 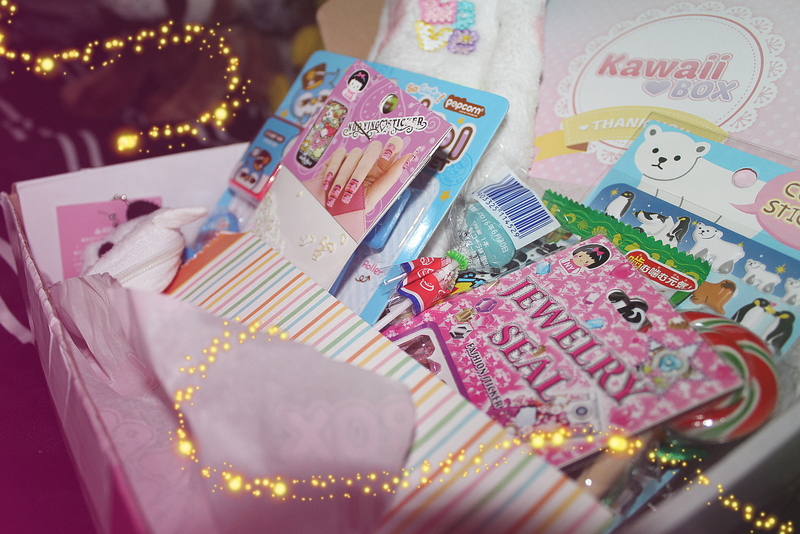 If you want to hear more about my experience with Kawaii Box (as well as a giveaway of one!!) then keep reading! Of course, it wouldn’t be right of me if I didn’t include a video version of this blog post. If you would like to view the video instead, I’ve embedded it down below. If you would like to read my review, then please continue! I will try to keep this as short as possible. SHIPPING WAS GREAT! Shipping only took around 2 weeks to get from Singapore (where Kawaii Box is) to the United States (where I am! ), which is really fast considering the distance! Kawaii Box also offers tracking codes with their boxes so you will know exactly where it is! As for customer service, Kawaii Box is amazing. They responded to all questions I had, and they were very enthusiastic. I am going to attach below images of all of the items I received in the October Kawaii Box I was sent. If you would like to see my initial reaction, then please go look at my youtube video of me unboxing it (it’s probably pretty funny!). AND OF COURSE THE GIVEAWAY!!! Next #BYBB Unboxing, Review, & Makeup Tutorial!